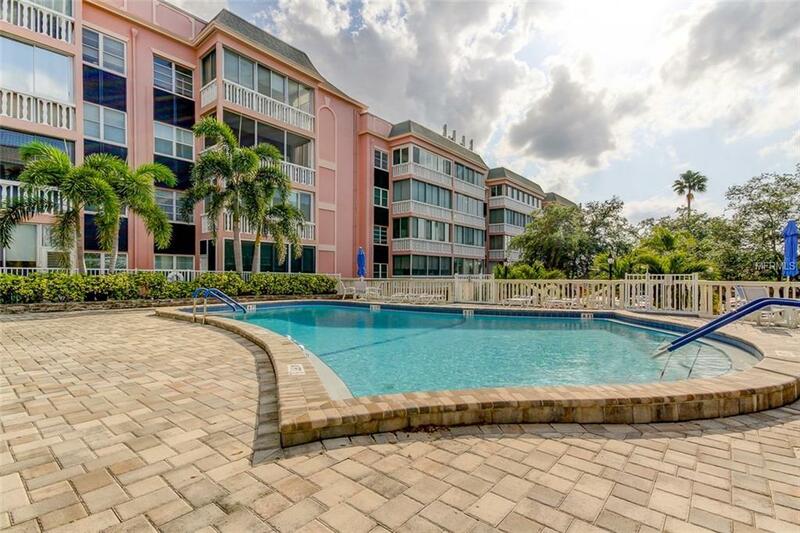 55 plus condo located 1/2 block from the water and 10 minutes from Clearwater Beach, voted one of the top 10 most beautiful beaches in the US. 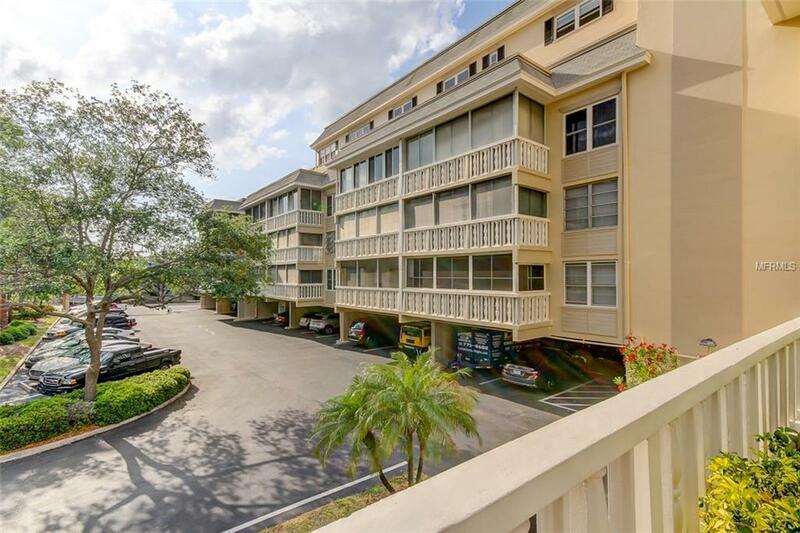 Large two bedroom, two bath with updated decor and all year round Florida room including windows and screens. New 2018 A/C heat and air unit. Clubhouse with year round heated pool as well as BBQ area and recreation center. 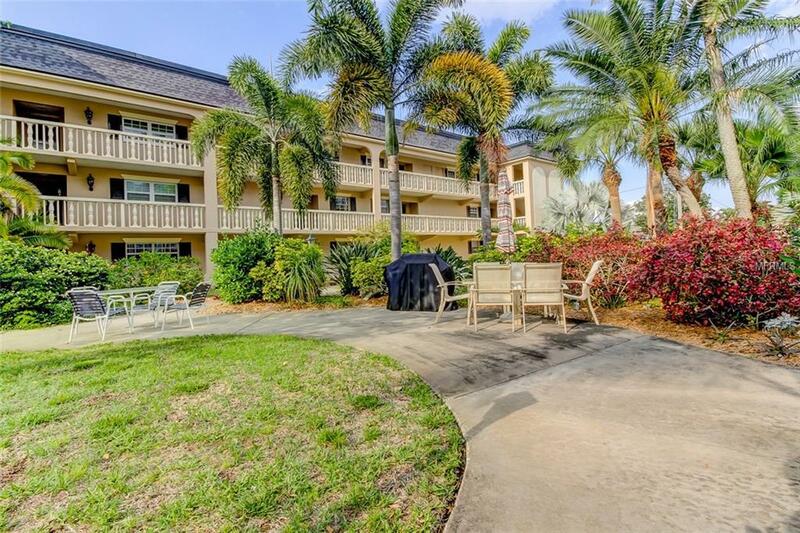 This fully furnished, spacious condo is just right for a vacation or permanent home as well as a rental property. Maintenance on the outside and the grounds are impeccably maintained. Building is being professionally painted this month at no cost to the homeowners. 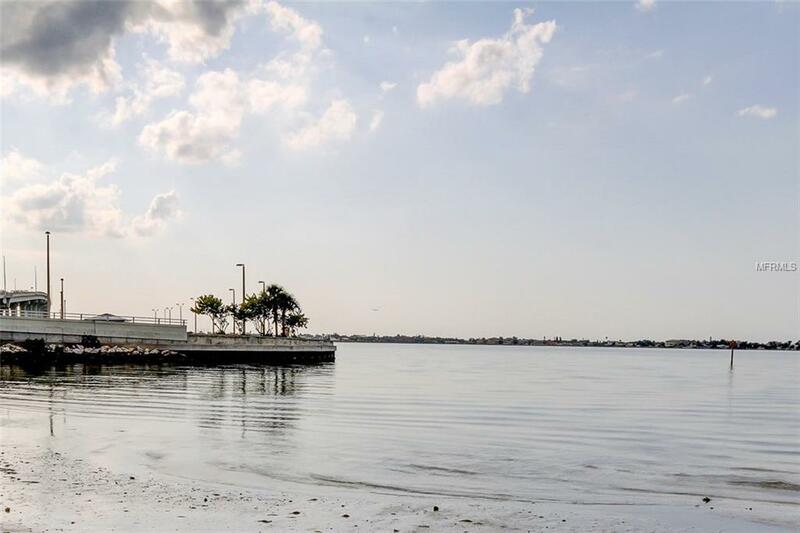 This is a must see in the highly sought after Belleair. Don't wait schedule your private showing today. Additional Lease Restrictions Please Confirm All Leasing With Management. Listing provided courtesy of Blake Real Estate Inc.